What if history had taken a different course than the one we know? What if the Russians had succeeded in landing on the moon before the Americans? What if the epicentre of the cold war had been Paris, and not Berlin? What if the assassination in Dallas had happened in 1973, and not in 1963? What if the Germans had won the First World War? What if imagination had taken power in May 68? What if the anarchists had overthrown Tsar Nicolas II in 1917? 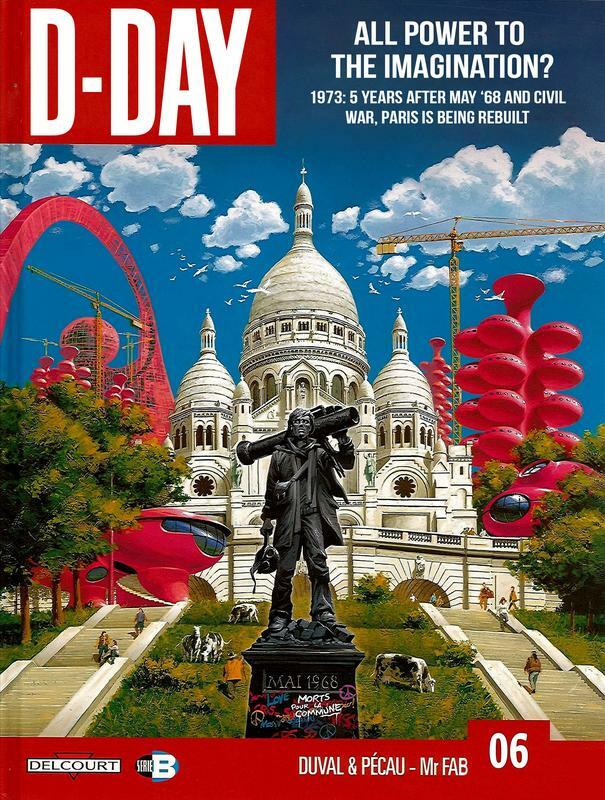 All these stories, based on historical facts and realistic assumptions allow us to discover the consequences of one day where everything changes: D-DAY. 1925. For 120 years, Europe has been at peace. Since the treaty of Amiens in 1802 between the United Kingdom and France, the two have divided the world between them: to the French Empire, the continent, to England's fleets, the open seas. Thanks to the ingenious discoveries of the inventor Nikola Tesla, who has made the Great Empire into the masters of electricity, Paris more than ever deserves her nickname "the city of lights". But what if all is not as it seems? If, beneath the parties and balls, the old nations' old grudges were still alive? The Empire may be living out its last moments, before being consumed by a world war. Captain Nerval, former officer of the Imperial Army is contacted by his godson Arturo Fermi. The latter, a brilliant physicist has developed an astounding invention which has attracted the attention of secret societies whose goal is to assassinate the Emperor. In order to recover the infernal device, the two men must avoid all the traps set by, among others, the enchanting dancer Mata Hari. 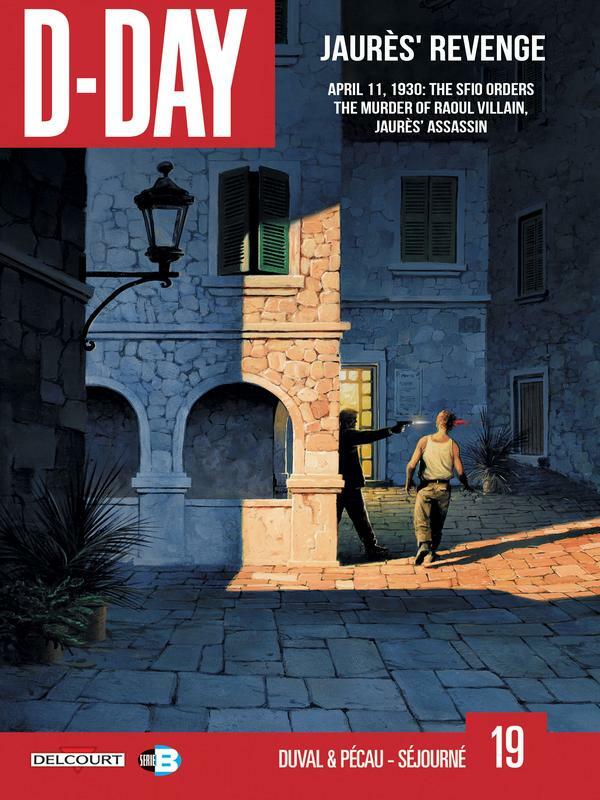 Ah well, in the meantime you could always go to the Delcourt website and buy them -- providing you can read French! What If? Seems to be the same but official translations, but not many translated. Nice to see some of those blank spots filling up!